V’s up! 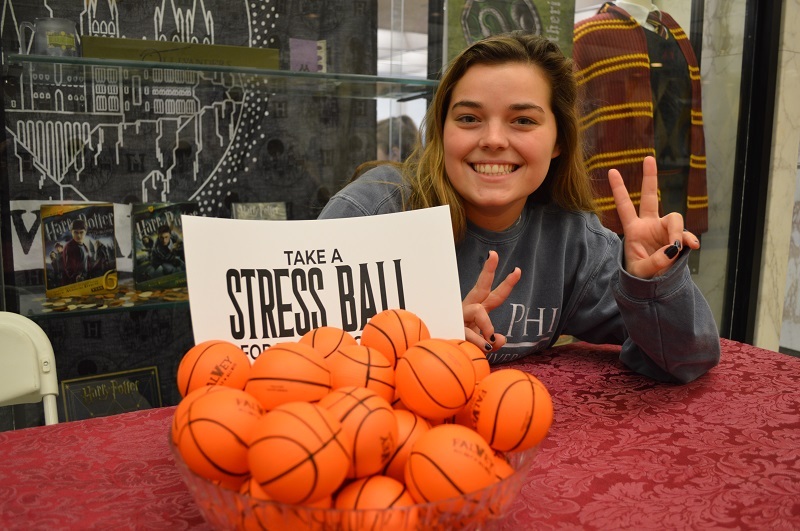 Falvey Library shared stress (basket) balls for March Madness with Nova Nation yesterday! Helpful tip: Stress balls can be used during the 2019 NCAA tournament and throughout the remainder of the semester. Best of luck, Wildcats!